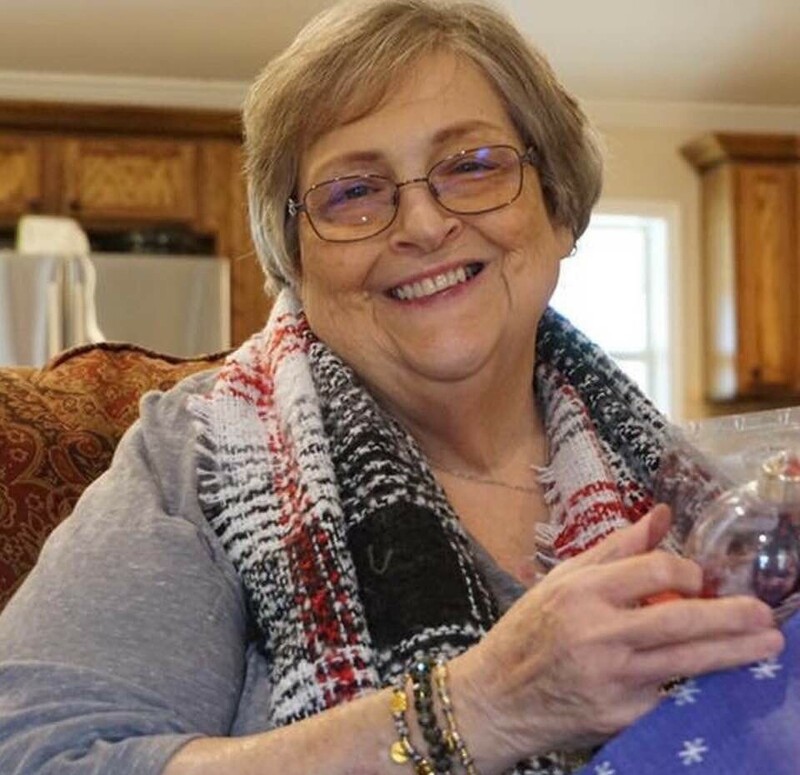 Mrs. Patricia Kay Stanley Lawrence passed away January 28, 2019, at age 68, in Nacogdoches, Texas. She was born July 18, 1950 in Center, Texas, to the late Audrie Baker Stanley and Dayton Bruce Stanley. She was the youngest of three sisters, Sarah Ruth Stanley Helms, who preceded her in death, and Jeanette Stanley Tinkle of Tyler, Texas. She was married to the late Freddy Charles Lawrence, Sr in 1979. Mrs. Lawrence attended and was a dedicated member of New Hope Congregational Methodist Church in Center.